This report covers a detailed study on career counseling from all around the world. 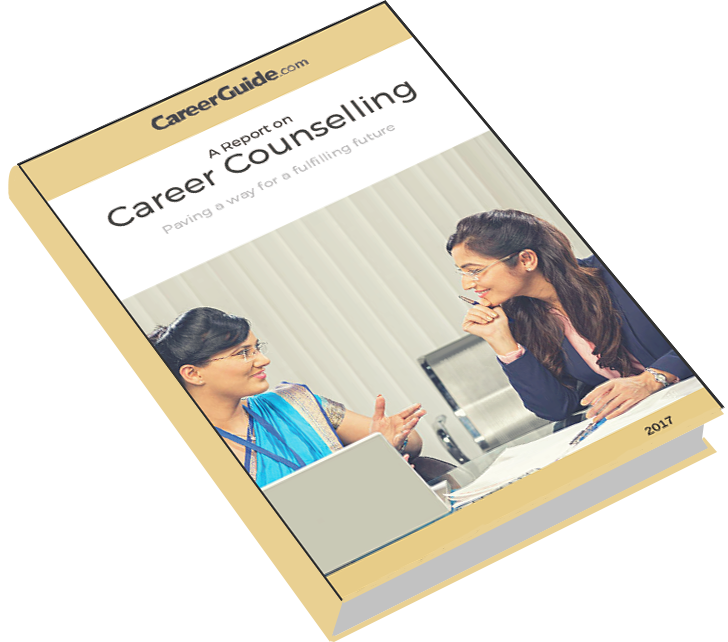 It talks about why Career Counselling is an important activity, history of career counseling, a detailed research on career counselling methods, processes and initiatives in countries like India, United Kingdom, Canada, Europe, Japan etc. This report also talks about some surprising facts about career counselling and CSR initiatives in India as well as in many other countries. And many more things, download the report to gain detailed insight of career counselling industry at the global level.